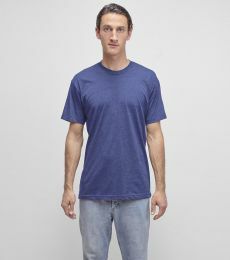 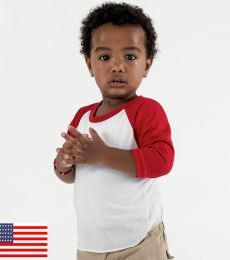 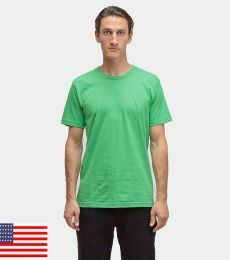 The post Los Angeles Apparel–Wholesale Tees for Today’s Printers appeared first on Blankstyle.com Blog. 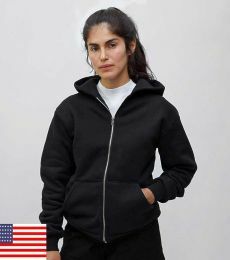 Los Angeles Apparel is a cutting edge new fashion wholesale line born out of the ashes of the American Apparel Bankruptcy. 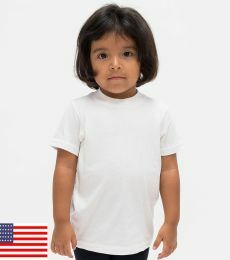 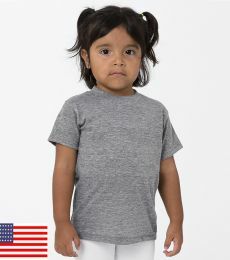 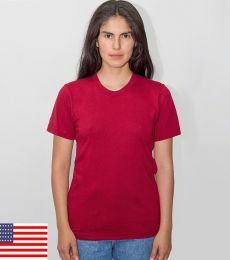 As you may or may not know the brand American Apparel was founded by Dov Charney. 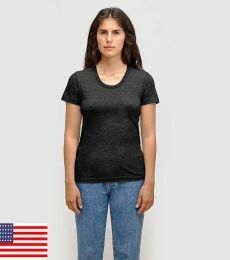 The American Apparel board ousted Dov Charney as CEO in 2014 and subsequently the company filed for bankruptcy in late 2016. 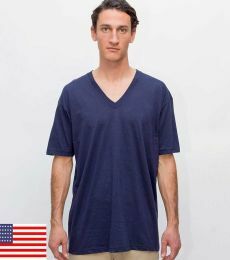 Post-bankruptcy the former American Apparel CEO quickly got to work employing many of his newly unemployed former colleagues at a south central Los Angeles manufacturing facility. 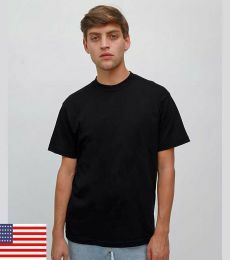 Los Angeles Apparel has a fresh twist on wholesale fashion with staple garments like their retro inspired 1801 garment Dyed heavyweight tee. 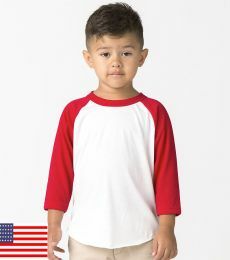 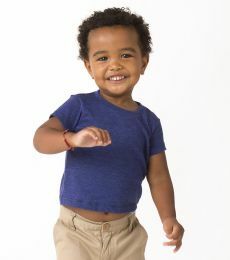 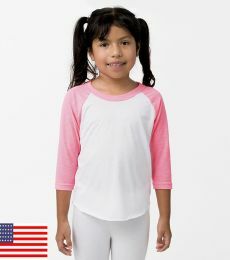 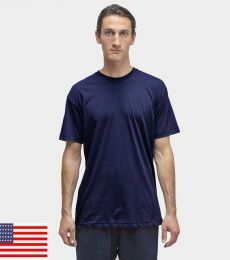 Los Angeles Apparel will also be producing many of the American Apparel wholesale styles you have come to know and love under the new brand. 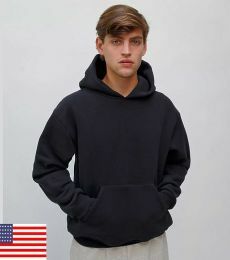 The entire line will be USA made in Los Angeles. 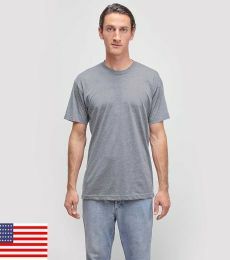 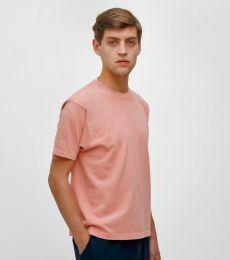 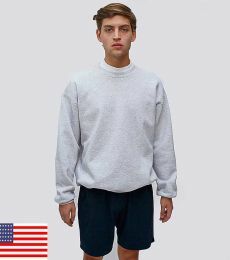 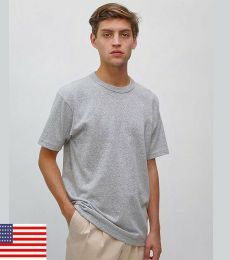 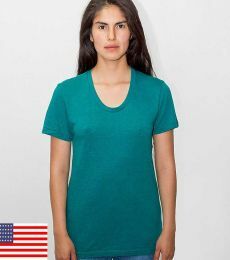 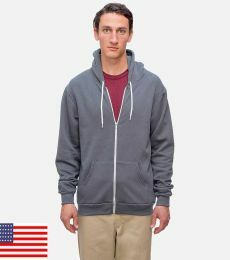 If you are yearning for the USA made American Apparel consistency look no further Los Angeles Apparel is your number one comparable.